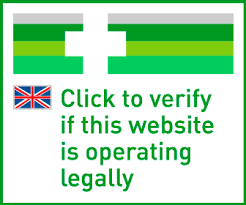 Creatine monohydrate is a very pure form of creatine. 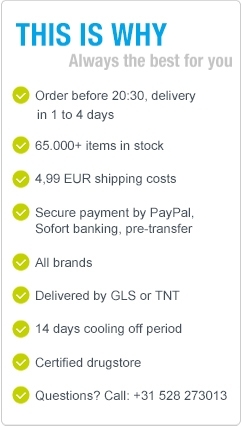 It is also the most sold form on the market and has often proved its worth for many sporters in many branches of sports. 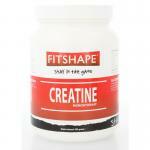 Creatine monohydrate is easily absorbed by the body and is often found in muscle tissue. It is best when you start using this product to start with a loading fase for a few days and then use a maintenance dose. It often takes about 7 days for you start to notice its full effects. 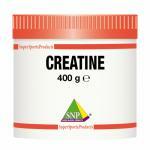 Creatine is formed by the three amino acids arginine, glycine and methionine. 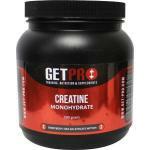 Creatine monohydrate is very popular with fantatic sporters and is often besides protein shake a basic stack product.